It might seem just a small task, but buying a rug for your home can be a BIG decision. Considering the fact that it is not only going to add beauty to your home, but at the same time it is going to be an integral part of your home for years to come, it becomes imperative that you choose it with care. One of the first things that you need to keep in mind here is whether the rug fits in your home décor or not? 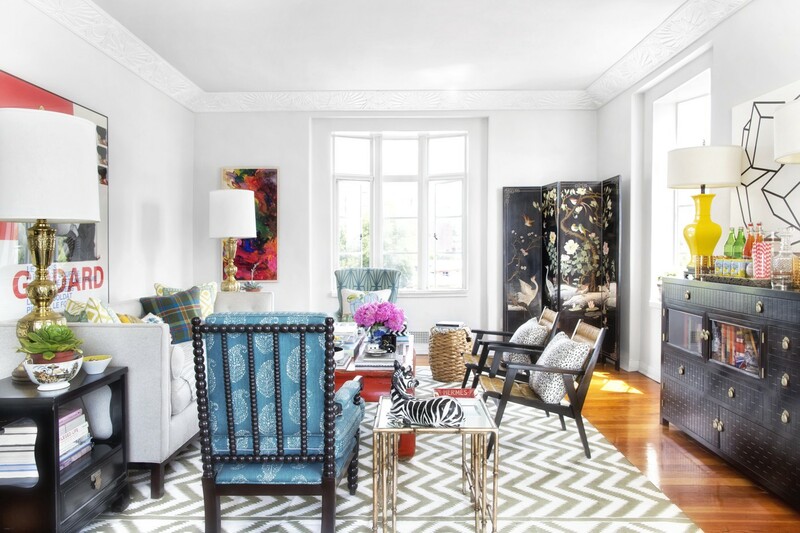 Most importantly, whether putting a rug at home suits your personal sense of style or not? There are virtually countless options in these rugs available out there that can fit within almost everyone’s personal choice. So, you can explore the options and the solution to this problem can come to end. Set the tone for your entire living space with the perfect rug. Visit Your Rug & Rugs and get upto 70% off on Beautiful looking Rugs! Can you take care of the rug? Like we mentioned before, having a rug at home is serious business. It is going to require a lot of care and maintenance from your end. What this means is that you need to figure out whether it can fit in your lifestyle or not? Because, if not taken proper care of the current investment you are going to make in the rug is going to go completely waste. And, you would not want that to happen. Another important thing to keep in mind before buying rugs is the pets. If you have pets at your home, you need to be extra cautious with their placement as well as cleaning. 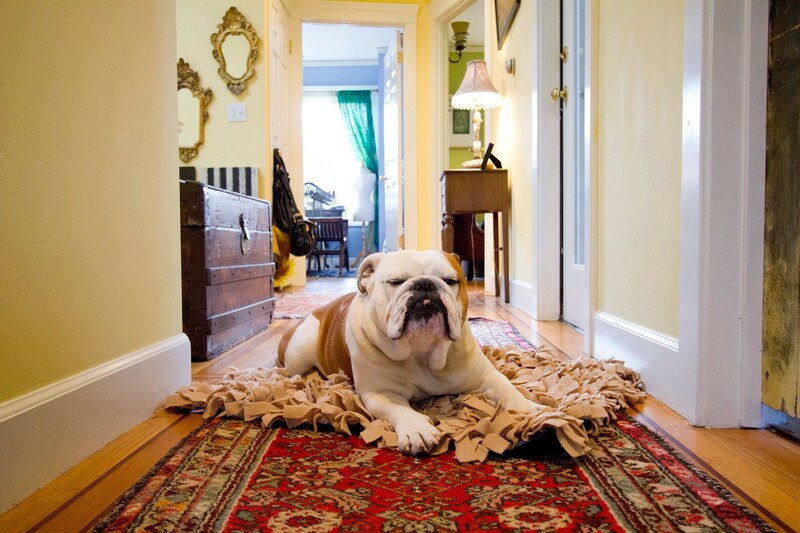 Pet stuck in rugs can cause allergies, and at the same time damage the rug as well. 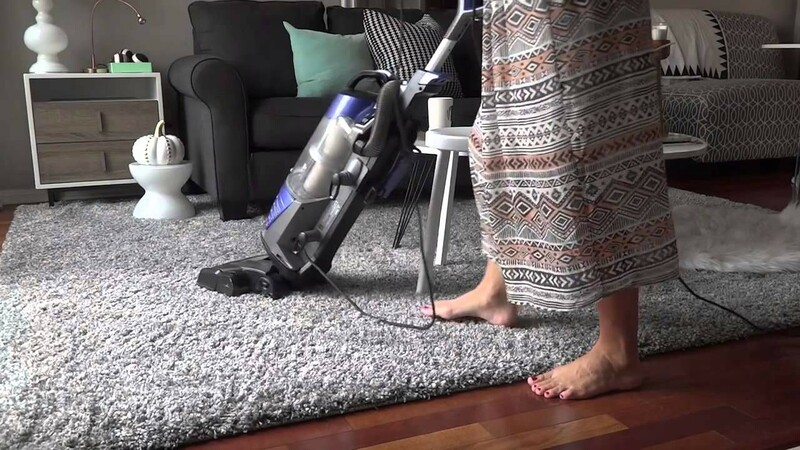 Therefore, you need to first of all figure out the placement of rug and secondly take the commitment of cleaning the rug on a regular basis. Though considering the beauty that rugs add to an abode, these things might appear quite easy. However, you need to make up your mind and then take the decision. Once you have decided, you can go out in the market and find an amazing range of rugs that can go with your interiors, your personal choice as well as your maintenance needs. So, what are you waiting for? Go ahead and begin the search right away! Visit Your Rug & Rugs if you’re looking to see some Gorgeous Persian Rugs on Sale.